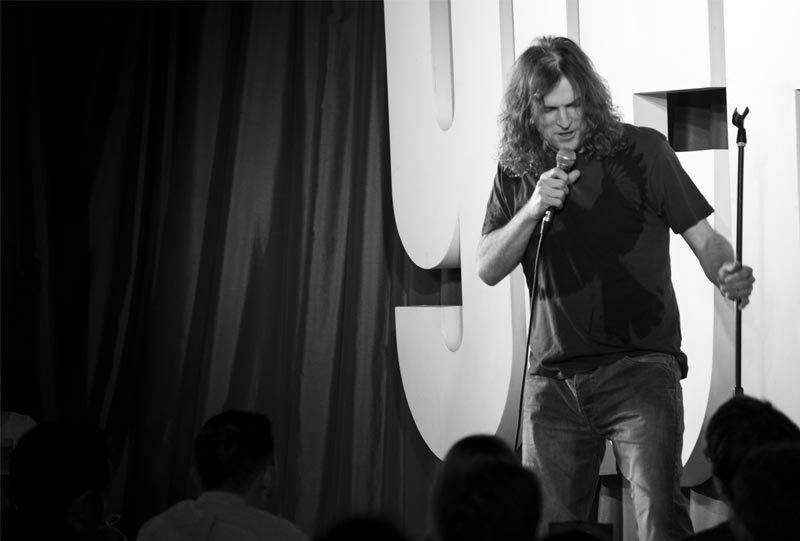 Sean appears regularly at all the top comedy clubs in the UK. He has ‘headlined’ the Glee Clubs, the Comedy Stores, the Komedias, the Stands, the Last Laugh, Funhouse and the JTTComedy Lofts. He has performed in comedy tents at the Glastonbury, Reading, Download and Bearded Theory festivals amongst others. Sean was part of the comedy zone at the Edinburgh festival. He’s a regular at the TUI sensation resorts comedy cellars and he’s also entertained the troops at numerous Army, Navy and Air Force bases all over the world. He’s recently started to perform his one man show ‘Made in Dudley’ at various venues in the UK.